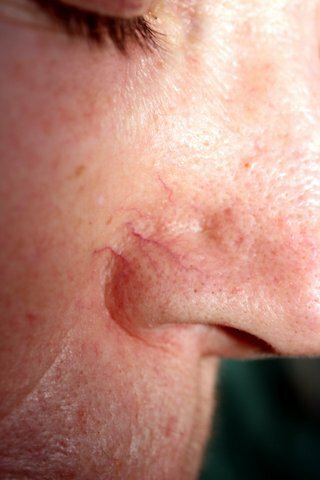 Facial Spider Veins (also known as “Telangiectasia“) are superficial “red” veins on the face and nose. 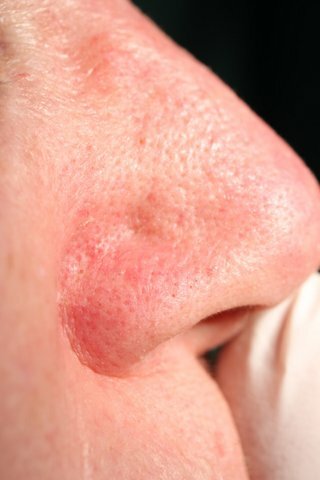 The removal technique involves using a small solid needle into the vein and under magnification and diathermy of the vessel. 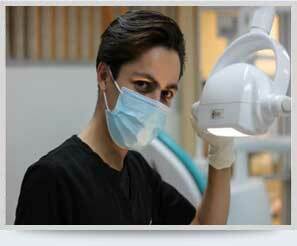 No local anaesthetic is required and there is no downtime. Cosmetic Surgery Sydney will advise at consultation on your suitability for the procedure. He will also discuss the surgery and options, explain the risks involved and advise on expected outcomes and results. This will enable you to make a fully informed decision to proceed to surgery with safety and confidence. Cosmetic Surgery Sydney (MB BS FRACS) - with over 35 years international experience in both Plastic Surgery and Cosmetic Surgery procedures.